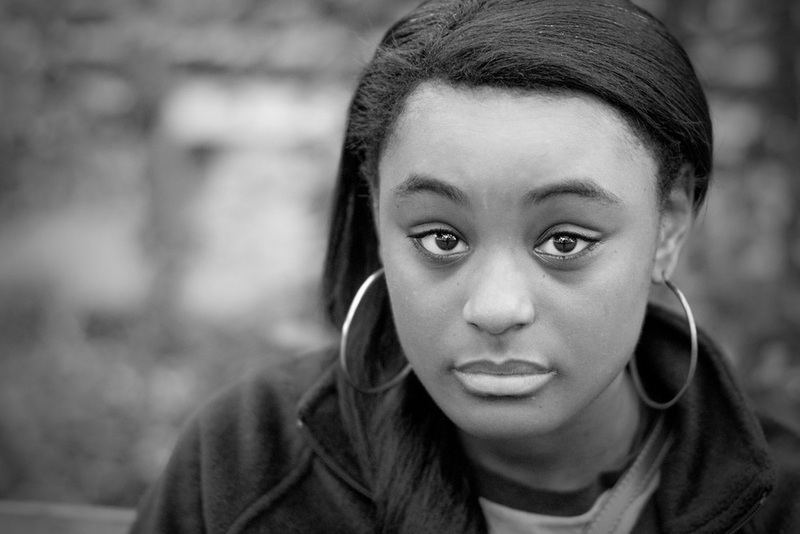 While visiting Savannah, Jabrea was the last stranger I photographed. I was walking through one of the Squares (parks) with Craig Tanner. When I saw Jabrea, I excused myself and “did my thing”. Several of the photographers who post to the 100 strangers flickr group photograph strangers at f1.4, or even f1.2 (if they shoot Canon). The backgrounds just seem to melt away. When I photograph at less than f2.8, I always seem to get one eye out of focus. So I tried Jabrea at f2.4.